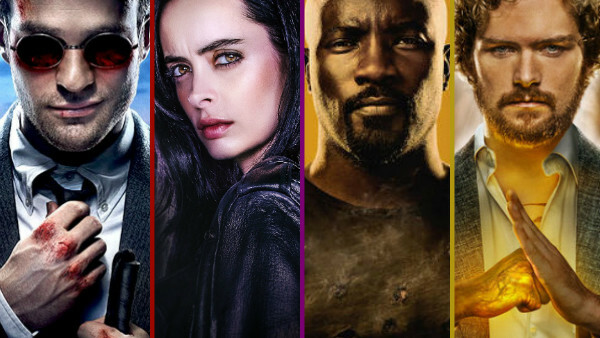 When Netflix canned three quarters of the Defenders shows (with Jessica Jones widely expected to follow them into the bin after season 3 and questions over The Punisher too), the more enthusiastic of fans started to pin their hopes on a revival somewhere else. Surely Disney would consider the shows for their Disney+ platform, right? Surely someone else would swoop in with an 11th hour offer to keep Daredevil, Luke Cage and possibly even Iron Fist alive? Most recently, Hulu have been quoted as being "open" to the possibility of a revival after The Wrap asked Hulu executive Craig Erwich about them and he refused to rule it out. Because anything other than a flat no is an enthusiastic yes in this crazy Internet world. But it doesn't matter how open Hulu are to making new Defenders shows with Charlie Cox and co involved. It wouldn't even matter if Disney wanted them for their own platform. Or if Amazon Prime or YouTube decided to swing in with a big money offer to bring them back to the small screen. Because it's not possible - not for a while at least. As reported by Variety back in December, Netflix built themselves some protection into their deal with Marvel to ensure that they'd still retain SOME audience for their existing Defenders shows for a while even in the event of their cancellation. 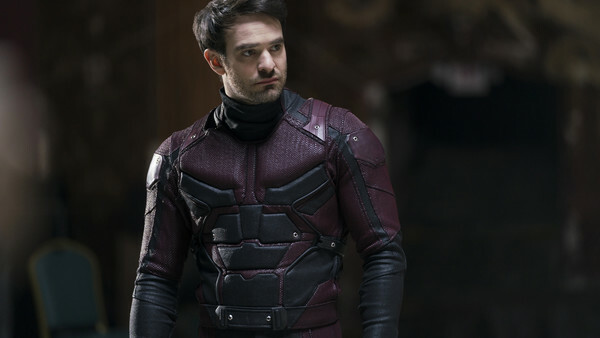 A clause in that deal prevents the characters from appearing in ANY non-Netflix series of film for at least two years after cancellation, which means we couldn't see a new Daredevil, Luke Cage or Iron Fist show - or even an appearance in an MCU movie - until the tail-end of 2020 at the earliest - with Jessica Jones having to wait even longer. So no matter how hard you wish it, you're not going to see the team swoop into Endgame to help fight the good fight. And you won't see a quick revival at another streaming company either. It's just good business sense for Netflix, because it means they protect themselves from direct competition for that two year period. If they hadn't built in the clause, Disney would be free to release a Daredevil show on Disney+'s launch, which would immediately render the Netflix version redundant. And even if Netflix don't want new episodes, they have a vested interest in not making the existing ones completely dead content. Maybe we'll eventually get to see Defenders characters in movies. Maybe we'll see them in more TV shows in future. Maybe the original cast members will even return. But maybe don't hold your breath for now. Marvel Quiz: How Well Do You Know Netflix's Daredevil?